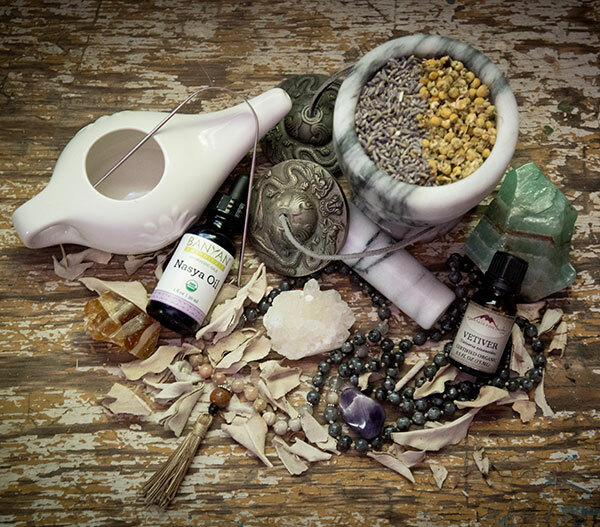 Ayurveda Consultations by Candy Koslen are now being offered at Chagrin Yoga! Ayurveda is a holistic practice of natural healing that focuses on adjusting imbalances in diet, exercise and sleep in order to minimize stress and achieve optimal health. Known as the “Knowledge of Life,” Ayurveda uses five sense therapy as a means to treat disease. Ayurveda’s goal is to support each individual as they evolve on their spiritual journey. Ayurvedic consultations with Candy will take about an hour and will include a close look at your physical structure, function and personality in order to determine your constitution. Your constitution is the balance of the doshas in the body. Doshas are made up of earth, water, fire, air and ether. Knowing and understanding your dosha is crucial for managing disease and maintaining a healthy balance in your body. During your first consultation, we will gather more information about your concerns, complaints, daily routines and environment in order to determine your dosha. Next, we’ll begin a lifestyle treatment plan to bring you more in balance with your dosha. We’ll outline recommended daily routines and offer you a guide for healthy eating. The initial consultation takes 90 minutes and costs $100. Follow up appointments are 60 minutes and cost $75. Follow up appointments will build on the initial consultation and provide more detailed plans for daily routines and practices, guidelines to healthy eating, meditation, yoga, five sense therapies and more. It’s recommended that a patient come once a week for 4-6 weeks, then biweekly, then seasonally or as needed. Call the studio at 440-247-4884 or stop by the front desk to set up your appointment today! Candy Koslen has earned a certificate as a practitioner of Ayurveda from the California College of Ayurveda. 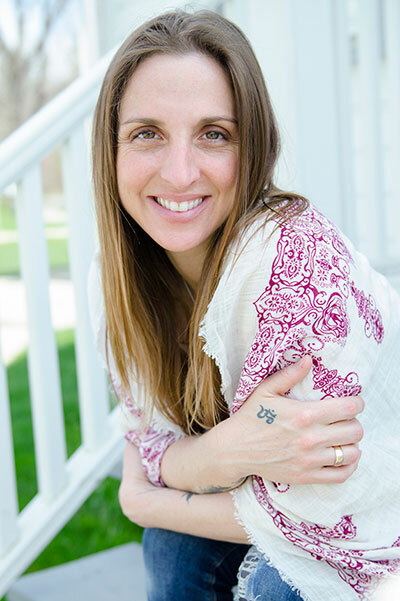 She is also a licensed massage therapist, reflexologist, registered yoga teacher and reiki master.